After Beatrice was cut, her dreams for the future were gone.. She was told she was an adult and needed to have a husband. At the young age of 13, she had no interest in getting married and wanted to stay in school. Unfortunately, in secondary school she became pregnant and was forced to get married. For child brides, marriage is not necessarily a happily ever after. Shortly after the wedding, her husband ran away and Beatrice was left to raise their daughter by herself. “I feel sad that I couldn’t finish secondary school. If I had been able to carry on I wouldn’t be living the life I live today. I wouldn’t be suffering,” she said. Beatrice experienced FGM at a young age, leaving her scarred for life. The deep-rooted tradition of FGM has left Beatrice with battling physical and psychological pain. But she is determined to protect other girls from FGM. “I don’t want to see other girls suffer the way I had to, dropping out of school because of FGM, child marriage and early pregnancy. 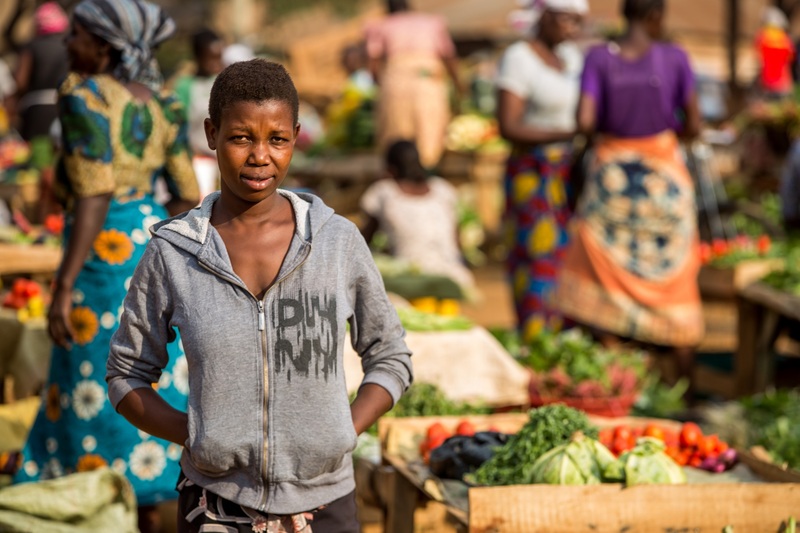 I don’t want them to live a miserable life.” She has taken part in Plan International’s training on FGM and child marriage, and she is passing on her new knowledge to her family and community. 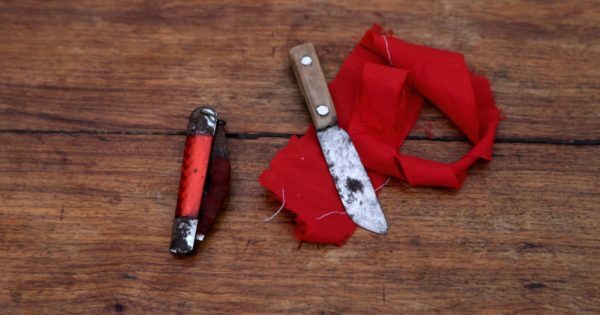 FGM is often performed without anesthesia, and the knives are not sterilized. It causes extreme pain and the risk of infection. 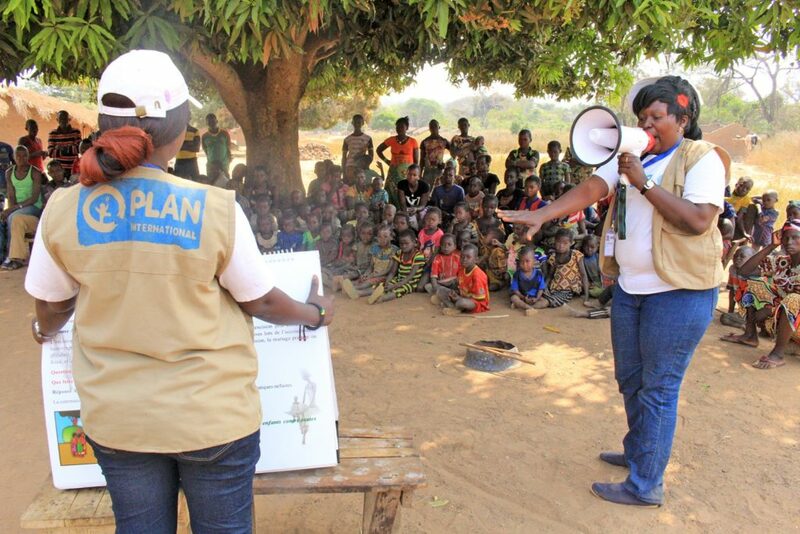 Plan International is working in the communities to promote the negative consequences of the harmful traditional practice of FGM. Beatrice was even able to stop her niece from undergoing FGM. “My brother used to be very violent and wouldn’t listen to me. I now realise that he felt forced to make me undergo FGM so he could earn a dowry for the family. He looked at girls as a source of income. But, since I’ve managed to raise awareness with my family about girls’ rights, he has now changed a lot. At one point he wanted to force his young daughter to undergo FGM, but I was able to change his mind.” she is really happy that she was able to protect her niece and hopes that more girls will be away from the nightmare of FGM. 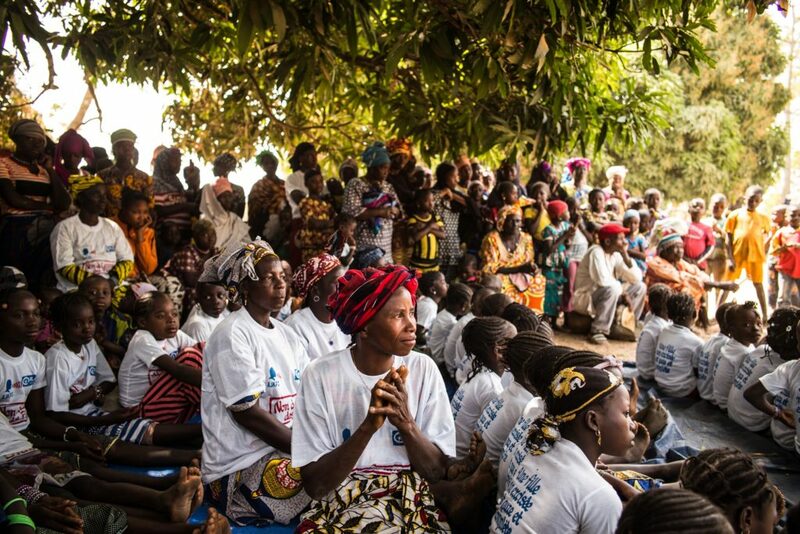 In Guinea, 97% of women have endured FGM. After several years of work, FGM is abandoned in many communities and parties were held to celebrate the cause.